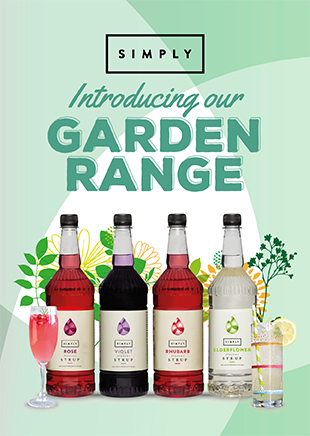 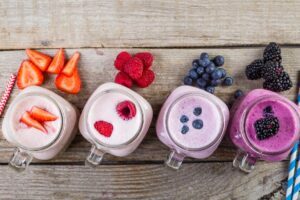 ‘Simply Summer Favourites’ is a new marketing campaign aimed at helping you maximise profits whilst delivering on trend drinks through the peak summer sales season. 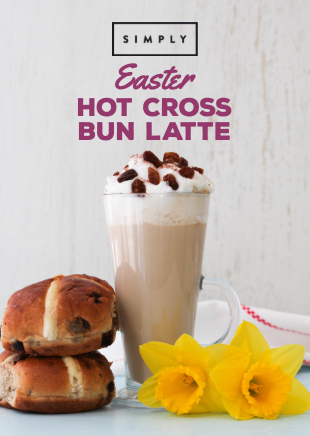 We have taken 9 core products and created a new profit boosting seasonal drinks menu hand-picked to offer broad appeal across all customer segments and day parts. 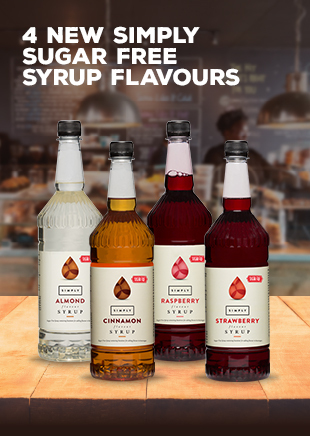 With top tips on in store merchandising, eye catching POS material and a new Simply recipe collection, our Simply Summer Favourites provide everything you need to maximise sales at a time of year when consumers are more likely to be enjoying their leisure time out of home and looking for that refreshing thirst quencher. Ricky Flax, general manager IBC said “Simply Summer Favourites shows operators how to pull together and market an impressive range of new summer drinks that will become star performers through the warmer months, without the need for any specialist equipment or staff training.